Next: Next post: Ready or not? Great read, felt like I was in the wind above and witnessing your day with you! Congrats, what a journey! Nette girl I miss seeing you more often and sharing in adventures. I hope we can connect soon. 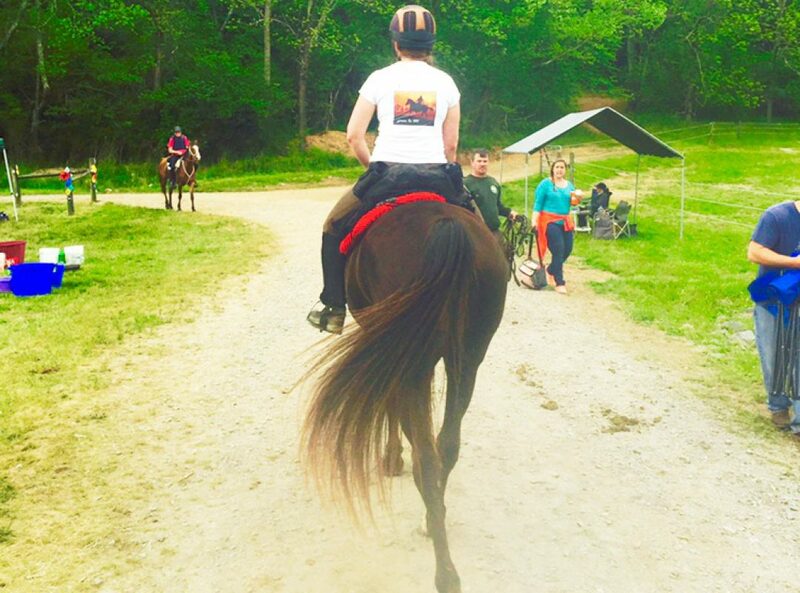 So proud of you and your endurance ride and especially this article sharing it all. I felt all of the excitement, fear, concern and joy with every word. Good for you for sticking during the bee attack! Congrats!! So proud of you both for finishing a very challenging course. I give you all the props for riding through that bee swarm, that is just scary. Our ride season starts next month, our first official ride is an Intro ride in December, but I’m volunteering in Nov to get have a clue so I don’t embarrass myself at our first ride. The challenge of saddle fit has been the bane of our existence, gotta love those shark fin withers.